A mix of traditional folksong and original contemporary material. The Greenwood perform Kim's original material, often written in a traditional style. They also perform arrangements of traditional songs from across The British Isles. Kim often sings unnaccompanied songs and chorus songs, too. Midlands based folk singer and songwriter Kim Lowings fronts a collective of musicians called The Greenwood. They have supported acts such as Martin Simpson, Faustus, Belshazzar's Feast & Colvin Quarmby. 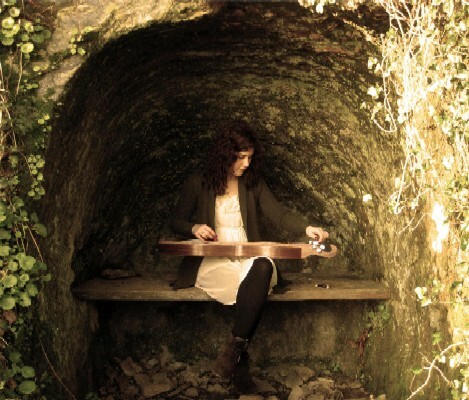 Kim plays the appalachian mountain dulcimer and their songs tell tales with themes both old and new.